2096 - Photo: Keith Long. Original Class 23 'Baby Deltic' No. 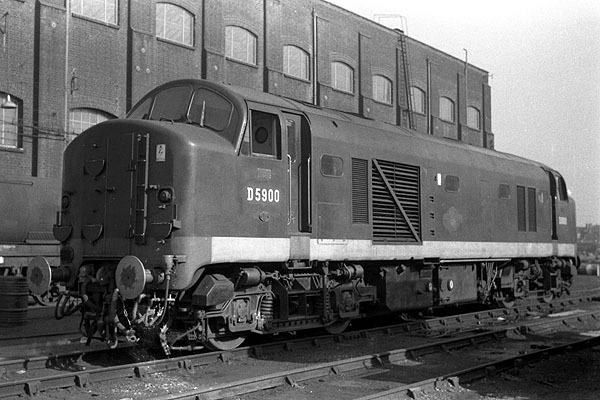 D5900 at Stratford Works, North London, on the 16th September 1961.